Above & Beyond has a new single. This single represents Anjunabeats’ 300th release as well. Above & Beyond are the kings of trance. This track is incredible to say the least. Incredible actually doesn’t say enough for this track. The buildup of this track. Wow. The climax. Yeah, it is euphoric. This track is amazing. 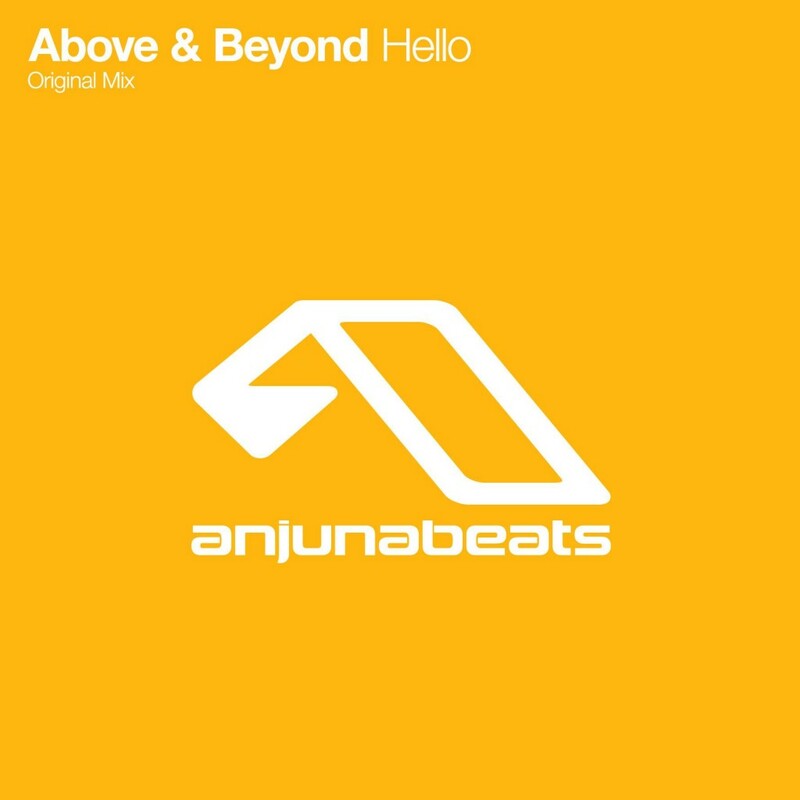 This is a great way to launch Anjunabeats into their next 300 tracks. For the love of anything good, please listen to this track. Purchase it on Beatport as well.